Russian series of long–distance races Russialoppet was founded in 1997 by the organizers of large events to promote the sport of cross-country skiing in Russia through the development of existing regional popular races. 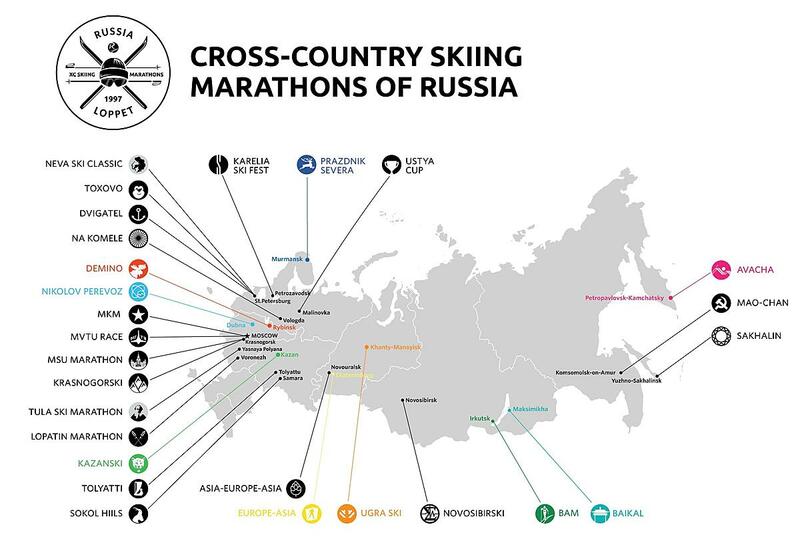 Russialoppet unites major cross-country skiing marathons all over Russia and officially represents in Russia the international marathon skiing movement. 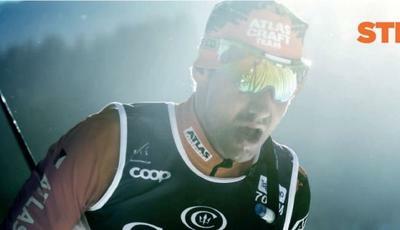 Russialoppet unites 28 ski marathons in 6 federal districts and the 7 most popular foreign marathons among the Russians. 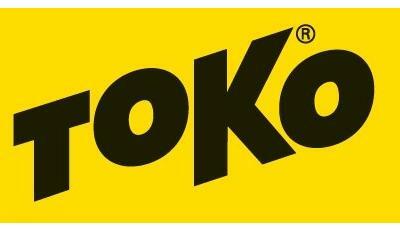 Each competition has its own unique history, traditions, program and takes place every year in the same period. Regularity and constancy are the basic principles of the Series. 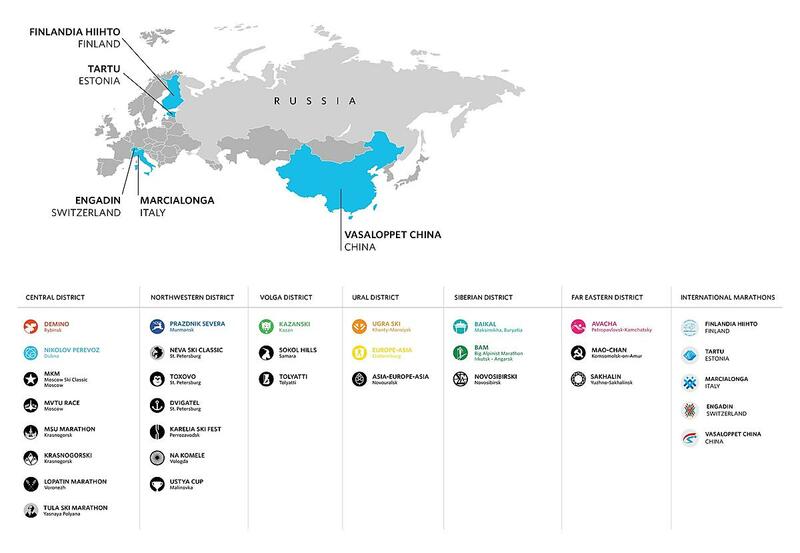 Some of Russialoppet marathons has international status. Six marathons are included into the FIS calendar, two of them are in Euroloppet, and Demino is also a member of Worldloppet series. Russialoppet aims to give to each participant the opportunity to become a winner and offers ranking formats for different level skiers. Organizers make their events available to all ski levels participants to attract professional skiers and athletes with disabilities, children and juniors, tourists and locals. Russialoppet finisher rank is created to cause the desire of any person to get on ski and try to complete a ski marathon at least once in his life. 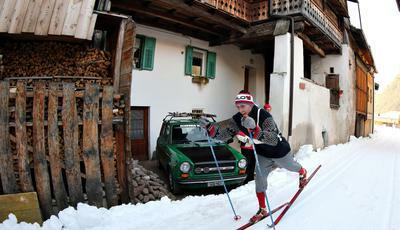 The participant can choose the place, the course, the ski technique and terrain of the track of his marathon. Russialoppet Super Cup. The competition where everyone has the opportunity to become an elite long-distance skier and to take the challenge of world champions, cross-country skiing and biathlon stars. 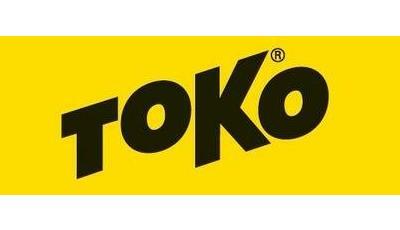 Russialoppet Masters Cup. It's the competition for all age groups skiers, where everyone can choose his/her marathon by the place of event, course landscape, technique and the distance. Russialoppet Team Cup. 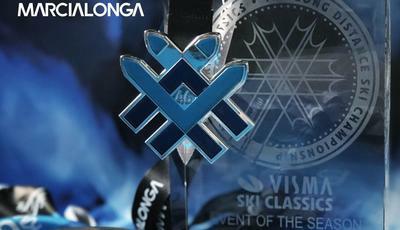 The Cup among the amateur teams which can consist of skiers of any age and gender. This is the possibility for old and new friends to go on an exiting trip to the biggest Russian marathons from Murmansk to Kamchatka. Baby Marathon. We created children’s entertainment programs and short distances for kids in order to inntroduce them to the healty lifestyle and to the atmosphere of cross-country skiing from an early age. Strong Spirit Race. The competition that allows skiing the all course for skiers with disabilities. There are days of uniting all athletes into one family. Junior Marathon. 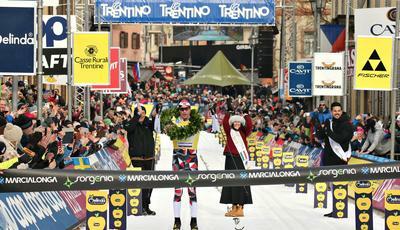 The special distances races for young skiers to instill them a love for the mass start competitions. Open Race. The open races for cross-country skiing amateurs of all ages and levels who can comfortably ski the marathon course and receive their timing result.